Dubai, UAE – 12 December 2018: Further strengthening his reputation as the doyen of the facilities management industry in the Middle East, Jamal Abdulla Lootah, Group CEO of Imdaad, a Dubai-based group of companies that provides integrated, sustainable facilities management services that enhance operational efficiencies of physical assets, has ranked first on the prestigious Facilities Management Middle East (fmME) magazine’s Power 50 list for the seventh year in a row. The highly anticipated annual ranking of the region’s most influential personalities in the FM sector comes as a true recognition of Mr. Lootah’s outstanding leadership skills, which enabled him to steer Imdaad to tremendous success, despite a number of challenges the industry faced in 2018. Imdaad posted revenues of AED 610 million for 2017, reflecting a 16% increase over the previous year. For 2018, the company is forecasting a 12% increase in revenues to AED 680 million. With a healthy year-on-year client retention rate of 95%, Imdaad has steadily grown its market share and client base over the past year. The company won several new projects and renewed many existing contracts during the first three quarters of 2018 with a total value of nearly AED 500 million. 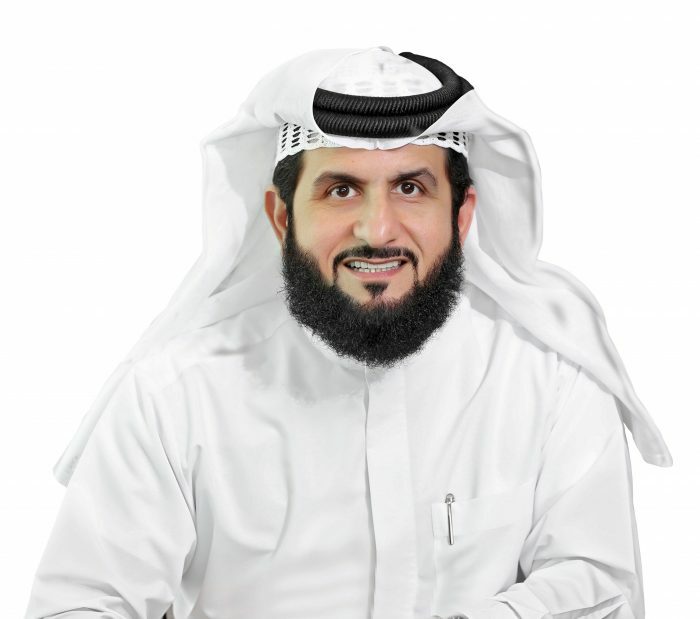 Under the leadership of Mr. Lootah, Imdaad focused on further deepening its presence in its home market of the UAE and expanding its footprint in the wider GCC with the objective of capitalizing on the opportunities presented by the region’s continuing infrastructure investments and real estate development. The fmME Power 50 list is compiled every year by ‘Facilities Management Middle East,’ the region’s leading monthly magazine for FM and strata professionals, FM service providers, building owners, and developers.